These virtual call centers hire agents in Canada. Looking for work at home jobs in Canada? Call centers are a legitimate way to earn money from home. These call center companies hire for work at home jobs in Canada. Many of them require bilingual skills in French and English. For more multilingual jobs from home see these bilingual work-at-home jobs or French-speaking jobs from home. Apple at Home is a work at home call center program from Apple that is part of the company's AppleCare department. Use the keyword "home" in the company’s job database. It recruits French and English bilingual agents who live within 100 miles of Markham, Ontario. With work at home employees in most U.S. States, Canada, and the United Kingdom, the Cincinnati-based company employs virtual call center agents to receive incoming calls and provide services, which may include customer service, sales or technical support. Convergys offers paid training and benefits. Their schedules ranging from 16 to 40 hours per week available. Canadian energy retailers contract work-at-home agents to take inbound customer service calls for its furnace, water heater and air conditioning divisions. These agents work part-time, managing account inquiries, sell products and services. The job pays an hourly rate of $11 per hour with sales bonuses of 3 percent. Jobs are hired through ContractXchange, which charges fees for training courses. The parent company of Alamo, Enterprise and National Car Rental recruits full-time call center living in agents in Ontario and New Brunswick. Applicants need to live in specific cities in these provinces. French and Spanish agents need. Company employs work-at-home call center agents in the U.S. and Canada to take in-bound customer service and sales calls. Agents are paid an hourly rate and training is paid. Applicants must pass a background check, but unlike in the U.S., there is no charge to Canadian applicants for this. Bilingual French skills a plus. 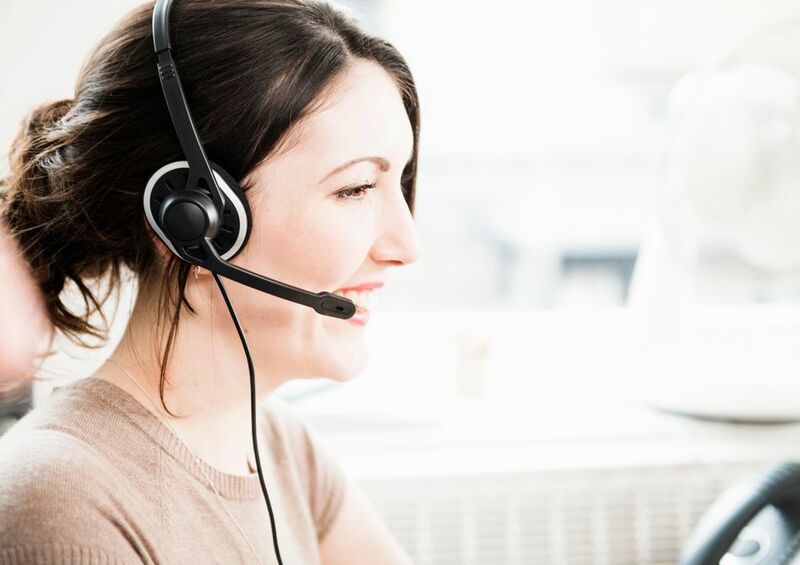 Call center company hires virtual agents in Alberta, British Columbia, Manitoba, Saskatchewan, Nova Scotia, New Brunswick, Newfoundland and Labrador, Prince Edward Island, Yukon and Nunavut. Work at home call center employees take incoming calls from customers across the US and Canada. Canadian jobs may require bilingual French/English skills. Representatives answer general questions, take reservation and/or provide roadside assistance. Paid training. Search "work from home" in company's job database. These are part-time and temporary positions. Applicants must be available to work one weekend day each week and holidays.